Software Update for FANUC Alpha and Beta Amplifiers | Lakeside CNC Group, Inc. These very simple steps will help you to determine if your FANUC control software needs to be updated. How to find out that I need a software update? Use the following key sequence: SYSTEM hard key > SYSTEM soft key > PAGE DOWN hard key. Knowing your alarm code may lead to the actual reason of the problem, and undoubtedly it will help you to have more information when it comes to FANUC servo and spindle drives repair services. Find the title “Servo” on the “System Configuration” page. You should see the existing software series and revision. 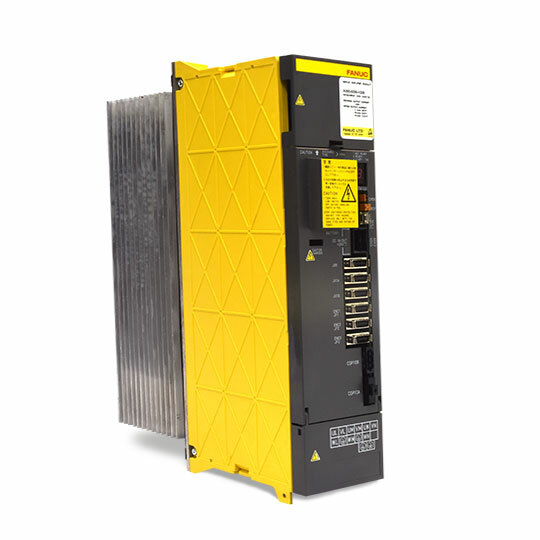 If you discover that your software version is 9090 revision 11 (or earlier), then the servo software also will need to be upgraded in order to use the newer FANUC servo amplifiers. The software is compatible with both the older and newer servo amplifiers.